Rumors flew over the weekend that Japanese animation powerhouse Studio Ghibli would be closing its doors forever, in the wake of its founder’s retirement. Hayao Miyazaki, who directed classics like My Neighbor Totoro, Princess Mononoke, and Spirited Away, announced his retirement from filmmaking last year, and the studio’s future has been an open question ever since. Other directors have worked for Studio Ghibli, but Miyazaki wrote and directed nine of the studio’s 20 feature-length films, and wrote or co-wrote three others. 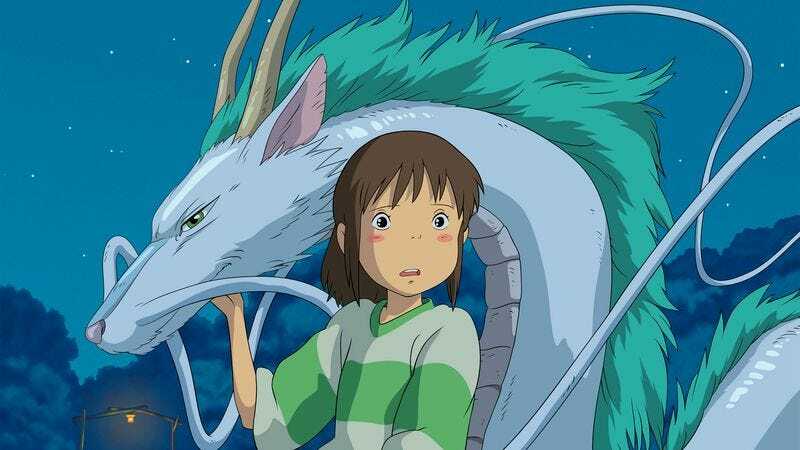 A few days ago, Ghibli general manager Toshio Suzuki announced on Japanese television that the studio was closing its production departments, with the company now existing only to manage trademarks for its existing works. Fans worldwide immediately began mourning the studio, but their grief may turn out to be premature: Suzuki emphasized that Ghibli is undergoing what he termed a “housecleaning,” suspending film production temporarily while it considers the future. Suzuki acknowledged that, while the company’s shareholders have talked about shutting down the studio, he believes the likeliest outcome would be restructuring, then rebuilding the studio for a new generation of filmmakers.